Toimitusaika arviolta 90 - 200 vrk. arviolta 90 - 200 vrk tilauksesta. Arvion luotettavuus on melko hyvä. After working on thousands of Beretta® 90 series handguns, our gunsmiths and engineers have developed an improved hammer design that reduces the trigger take up, improves the overall single and double action trigger pull and enhances primer ignition with lighter hammer springs. 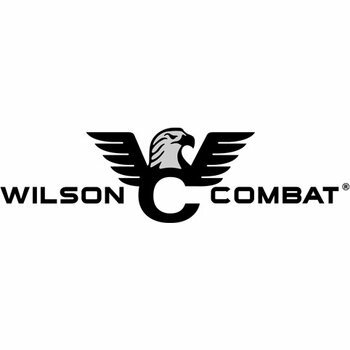 The Wilson Combat® Deluxe Hammer for the Beretta® 90 Series is precision machined from A2 tool steel and will hold up to high round count shooters looking for superior shooting performance. 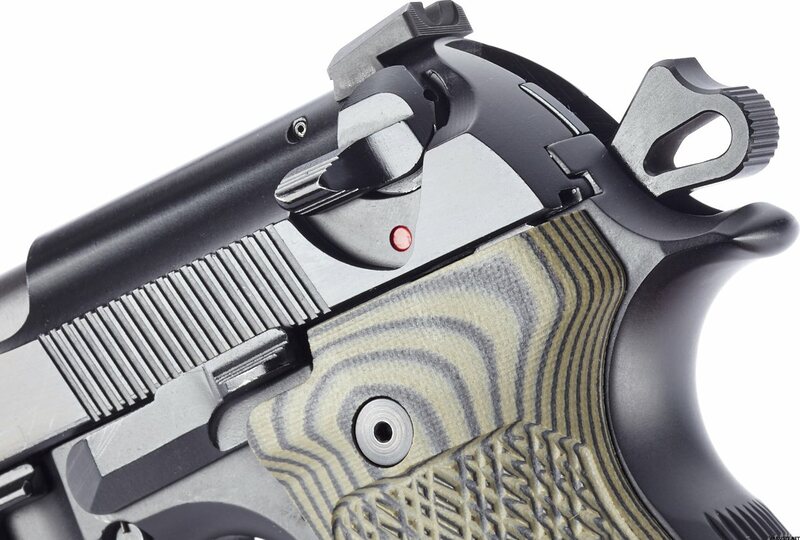 This hammer is a drop in fit for all Beretta® 92/96 models and variants. The improved hammer and hook geometry will give your Beretta® 90 series a cleaner, more precise trigger pull but will also reduce your trigger take-up before your hammer drops. The extra mass of this hammer will further improve ignition with reduced power hammer springs. 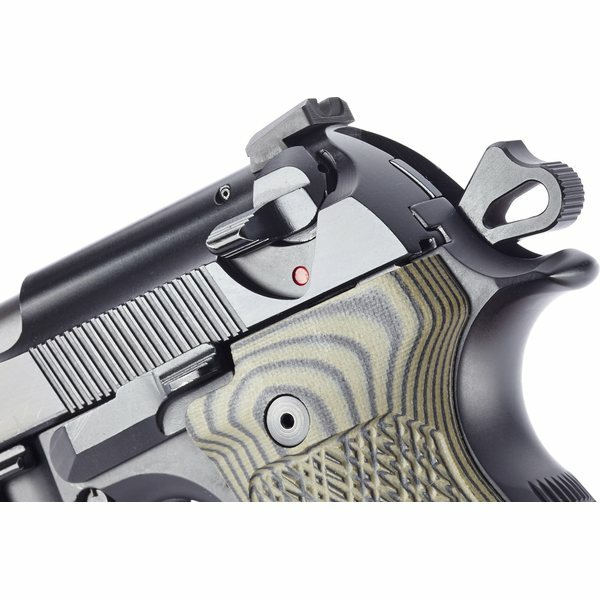 Black Armor-Tuff® finish will closely match factory Beretta®black finish. For the ultimate Beretta® 90 Series action/trigger tune use this hammer in combination with our Ultimate Action Tune Kit. Minor polishing of contact surfaces may be required depending on your individual gun.